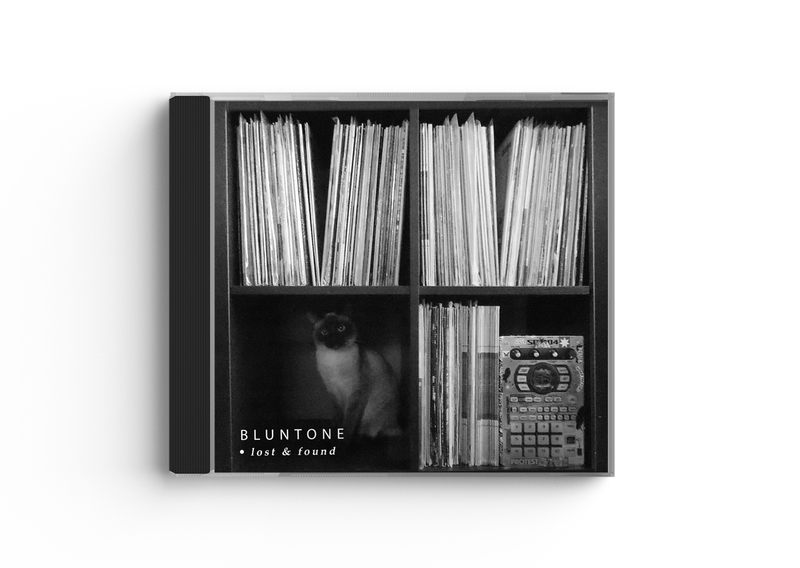 As promised, here's another one from Hungarian beatmaker, Bluntone: 'Lost & Found;' an instrumental project with 21 tracks from the producer's archives. 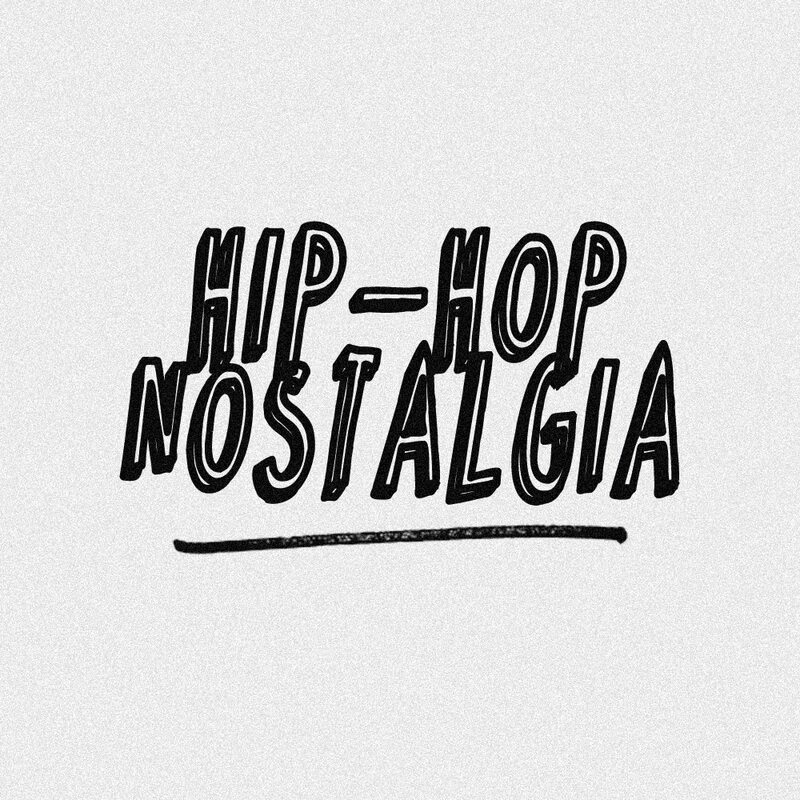 These instrumentals are jazzy, lo-fi flips with dusty drums and plenty of head-nod. If you've been following, I posted about his 'Blunted Remixes LP' in a previous post. That project came out in 2015 and was my introduction to his work. Due to the fact that I haven't had a blog to discuss music in some years, I'm circling back to cover a lot of these projects even though new releases may be available, such as 'Orbiting Rawbits,' which features Awon, Peebs the Prophet, Moka Only, Tableek, and more. 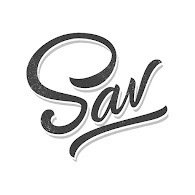 Let this instrumental project play out, it'll put you in a good headspace to get through the day.